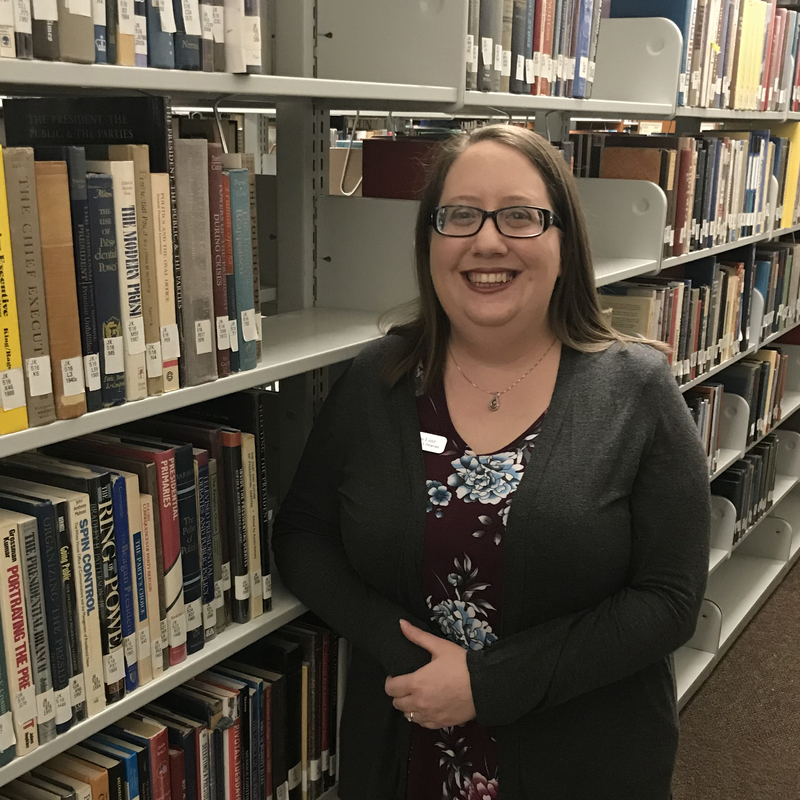 CHICAGO – The Association of College and Research Libraries (ACRL), is pleased to announce that Laura Luiz, reference librarian at Bakersfield College, has been chosen to receive the 2019 Community and Junior College Libraries Section (CJCLS) EBSCO Community College Learning Resources Program Award for her Get Out the BC Vote program. The $750 award and plaque, donated by EBSCO Information Services, will be presented to Luiz at the 2019 ALA Annual Conference in Washington, DC. Taking place on the Bakersfield College main and Delano campuses in October ahead of the 2018 midterm election, the Get Out the BC Vote program was a multi-pronged program addressing voter registration, providing a breakdown of the ballot, and aiding students in becoming more informed voters. To achieve this, the program took three approaches: a detailed LibGuide breaking down the ballot with information and resources, three workshops to register students to vote featuring guest speakers discussing state ballot measures, and four fake news workshops teaching students about news literacy. Get Out the BC Vote will continue and be expanded upon for the 2020 election. Luiz received her B.A. from California State University-Fresno and her M.L.I.S. from San Jose State University. For more information regarding the ACRL CJCLS EBSCO Community College Learning Resources Award, or a complete list of past recipients, please visit the awards section of the ACRL website.